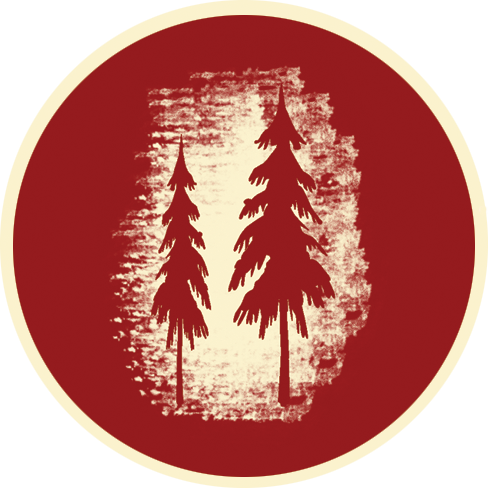 Log Home Builder Alberta | Timber Homes & Cabins - Mario's Log Work Ltd.
Mario's Log Work is an owner-operated business located in Alberta, Canada. Owner, Mario Demny, is a Master Craftsman who is a certified journeyman carpenter. With over 20 years of experience in the log and timber industry, Mario has international knowledge and skills that were gained building Custom Log Homes for customers residing in Canada, Germany and Norway. The determining factors for Mario's Log Work are design, quality, long-term sustainability an customer satisfaction. Mario's Log Work's team creates some of the healthiest, green living spaces in the world, that are energy efficient by using trees and earth friendly products. Using Alberta's finest, harvested logs, Mario's creates custom, handcrafted log and timber work, specializing in building log homes and Cabins. Additionally, Mario offers log & timber framing, renovations and restorations on existing log or timber homes and structures and custom log stairs & railings. Responsive and friendly customer service. 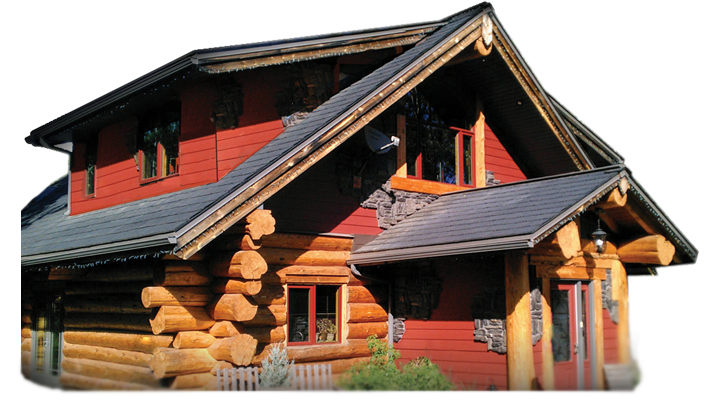 Mario's Log Work's staff believe in the natural beauty that a handcrafted log home can offer. Since we use traditional and modern building techniques, our custom log work designs last for generations. 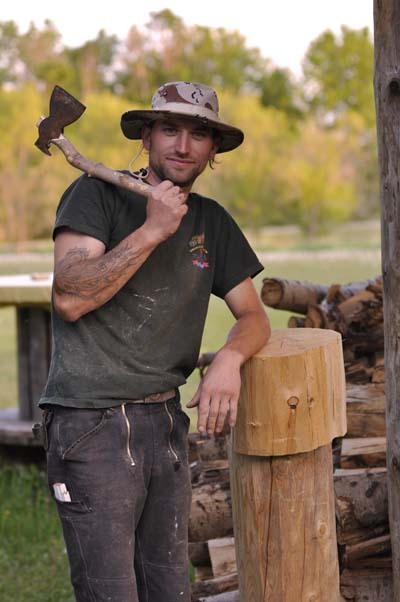 Mario's Log Work log designs are built using mortise and tenon joinery and are built to last for generations. Mario's unique designs are "One of a kind Treasures" that wood lovers will truly enjoy. Log Homes have been built for centuries. Today, we know they are the healthiest homes to live in. Log homes are built to LIVE. The logs breathe, filter air, modulate sound and stabilize temperature. Log homes are soul healing because they give you a warm, cozy feeling, the logs inviting you to touch. Being outdoors in nature has a stress reducing impact on humans. As well, recent studies have focused on how wood in buildings, has the same stress reducing effects on health. Constructed from pieces of over one hundred trees, each approximately one hundred years old, the average log home contains over ten thousand years of life energy. Canada stands as a global leader in sustainable forest management. If you decided to build a log home, you have chosen a sustainable building product and a truly renewable building material. We use an over scribed double cut lateral groove system with an inserted P-gasket that is proved to be air tight but also allowing the logs to breath. The oversize logs are not only eye catching but they are also meet great insulation value. Log Homes are among the most energy efficient buildings made today. Did you know that our Log building systems are 70% greener than any other conventional building system? This is because Log Homes are more energy efficient and last sustainably longer than conventional homes. Also, a log construction process uses 4 times less fossil fuels in manufacturing than a conventionally framed home.